Material Type: Stainless steel, TPR rubber. 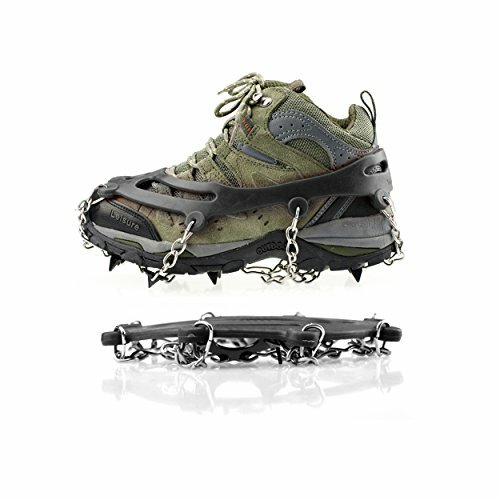 ✔ WHAT YOU GET: LC Prime 1 x Pair of Crampons 1 x Carry Bag . And our 60-day warranty and friendly customer service. Great choice for & Gift idea. If you have any questions about this product by LC Prime, contact us by completing and submitting the form below. If you are looking for a specif part number, please include it with your message.